Law Tigers is a professional association of motorcycle injury lawyers who help riders every day. 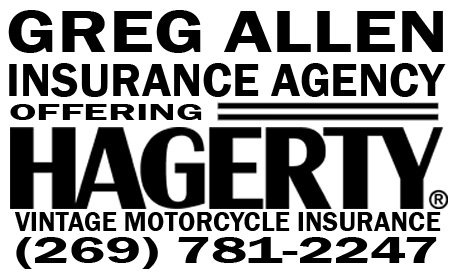 Our association of motorcycle accident attorneys consists of a skilled group of personal injury lawyers whose mission is to support and promote the well being of motorcyclists. 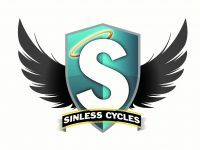 Dedicated to rider safety, awareness, and education, we are committed to the riding community. 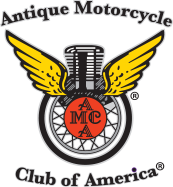 The Antique Motorcycle Club of America was founded in 1954 in New England and is now one of the largest organizations of antique motorcycle enthusiasts in the world, with membership of over 11,000 in the United States, Canada and Europe. 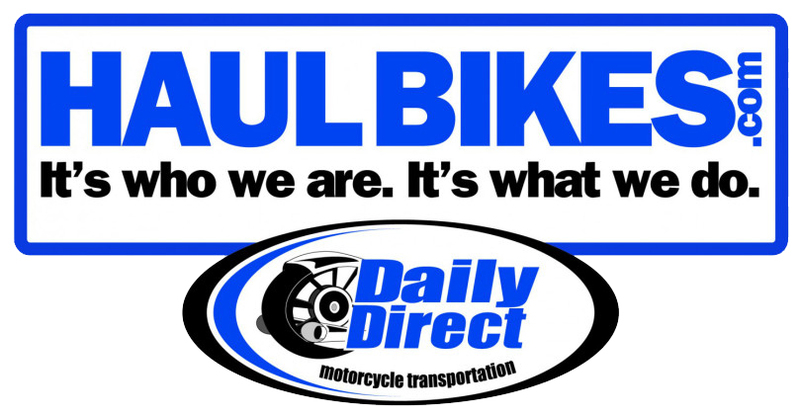 At Daily Direct, our mission is to provide individuals and companies personal, professional and specialized nationwide motorcycle transport. 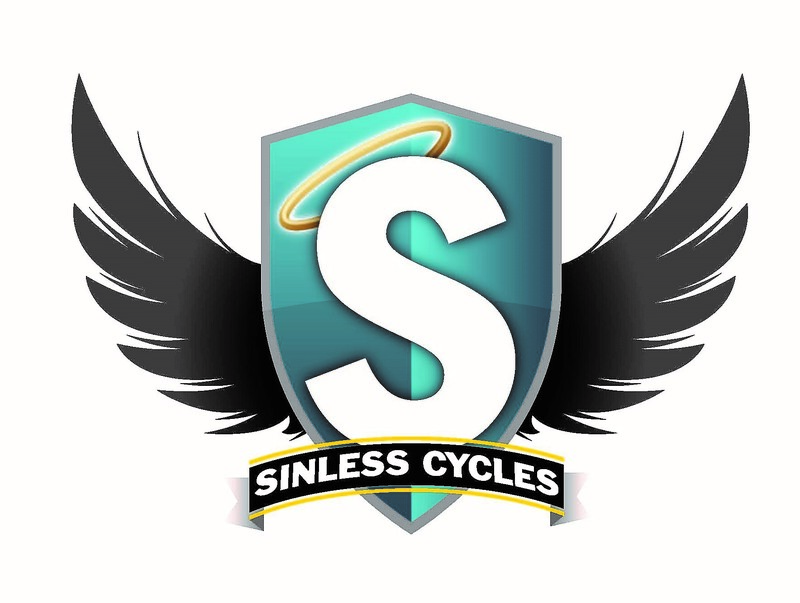 Our team is composed of transportation veterans who are motorcycle enthusiasts and who enjoy what they do. Whether you need a residential or business shipment, our drivers can receive your motorcycle � battery connected and fluids intact or drained for storage. Shipping a motorcycle requires special care and equipment. We address your special concerns and can deliver 24/7. Visit our new, larger location, at 1715 West 500 South, Springville, UT 84663. We have a lot more square footage featuring the classiest bikes around, an old time barber shop, and an art gallery. 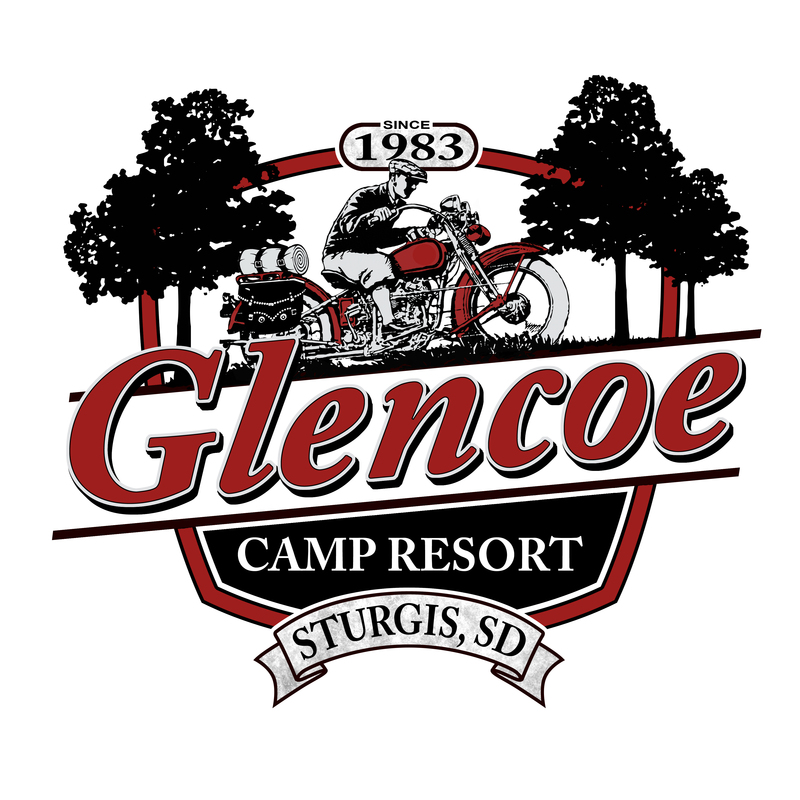 Legends Motorcycles was born when homebuilder Rick Salisbury decided to turn his main hobby and lifelong passion for vintage motorcycles into a full-time business. In 1999, Rick purchased the historic, century-old Packard Brothers general store on Main Street in Springville, Utah, which at the time housed a run-down sign shop. 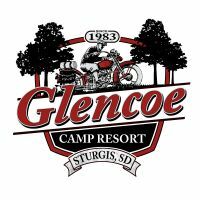 Rick gutted the building; added a 2,000 square foot workshop, paint booth, and fabrication area out back; and restored the original structure into a vintage showroom for his collection of bikes and motorcycle art. American Anchor's mission is to assist building owners, window cleaners, glaziers, building envelope technicians and anyone who has to work at heights or in proximity of the edge or a roof to work safely. To bring buildings into compliance with the current codes and protect the assets of the property. 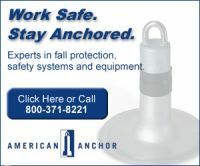 To educate both the end user and the owners in fall protection hazards and solutions.